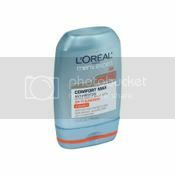 CortiSlim Original formula helps support your body’s response to stress. 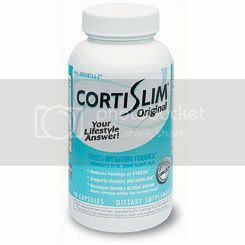 CortiSlim is a natural dietary supplement that works with your body’s metabolism. Take it as a part of the CortiSlim Lifestyle that includes diet and exercise to help you manage those stressed out feelings and to support your weight management goals. For Lifestyle Maintenance: Take 2 CortiSlim capsule per day: 1 with brakfast and 1 with lunch. For Lifestyle Fitness: Take 2 CortiSlim capsules per day with breakfast and 2 capsules per day with lunch. 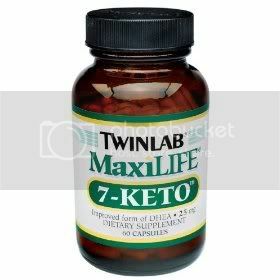 For Lifestyle Max: Take 2 CortiSlim capsules per meal, up to 2-3 times per day. 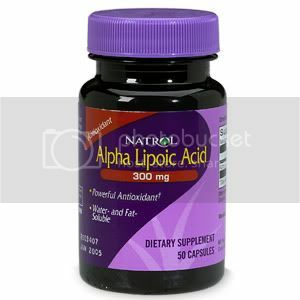 Do not exceed 6 CortiSlim capsules per day.